How do I upgrade OS X on my Mac to the latest version? Here’s a guide designed for all Mac users, that takes you through upgrade paths for all the latest versions of OS X. If you’ve got an older PowerPC Mac that you’d like to upgrade all the way, put the 10.5 Leopard DVD in the drive and follow the instructions. Leopard is the last version of OS X that supports PowerPC Macs, so it’s a good idea to have this latest version. Still, there’s a lot you will no longer be able to do on your Mac until you get a more recent, Intel-based machine. If you have an early Intel-based Mac, it’s wiser to skip Leopard and go straight from Lion to Snow Leopard — assuming you meet the memory and hard drive requirements. 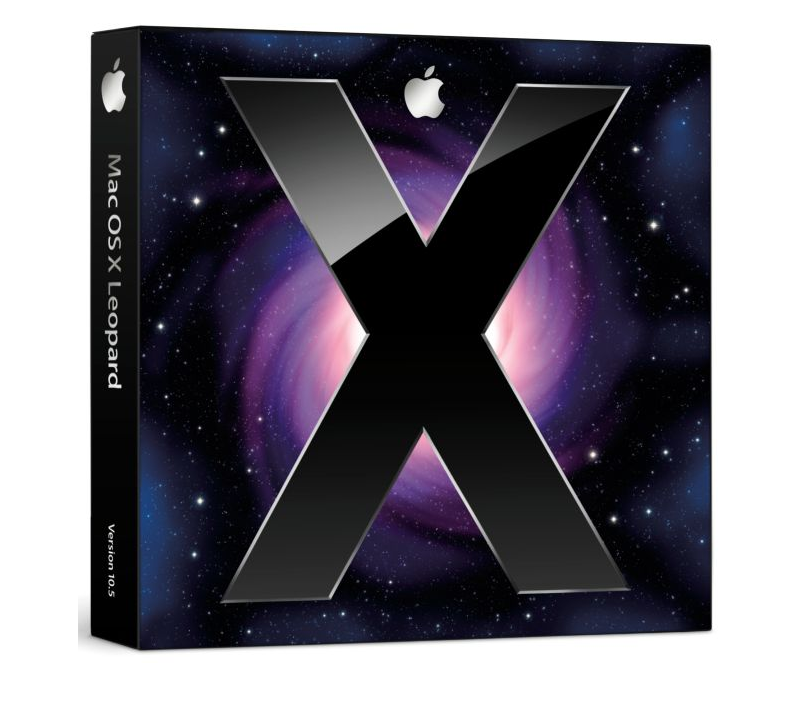 The OS X 10.5 Leopard retail box. 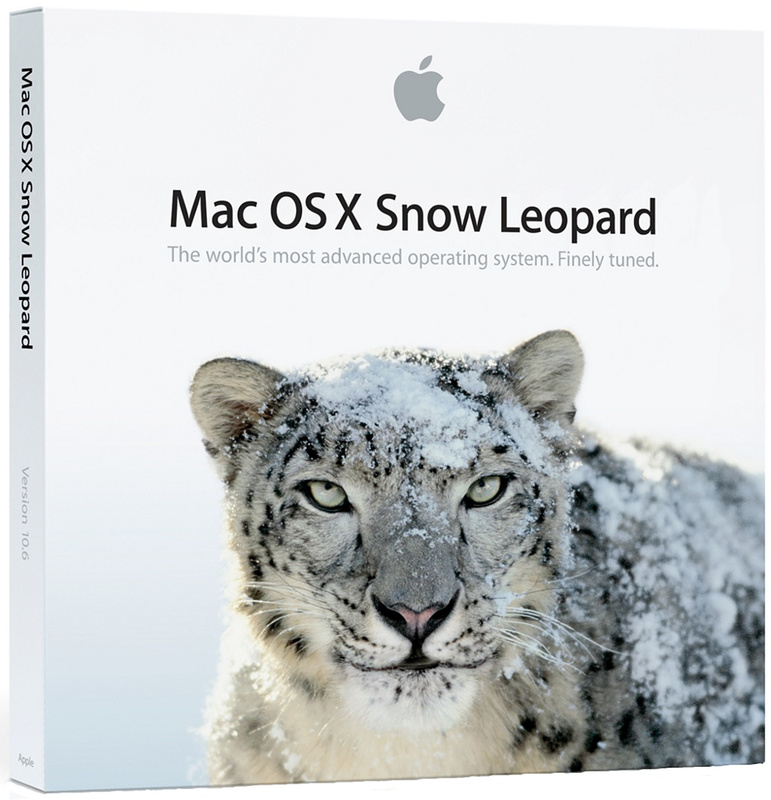 Snow Leopard is the last verison of OS X available strictly by DVD. This DVD is also the only way for Macs with older versions of OS X to gain access to the Mac App Store and upgrade past Snow Leopard. If you have any Intel Mac, just put the Snow Leopard DVD in the drive and follow the instructions to upgrade. As we said earlier, if you still have a Power PC Mac, you’re stuck at 10.5 Leopard, as that was the last version to officially support non-Intel Macs. Note that 10.6 Snow Leopard is the minumum version to be able to run our Mac optimization app, MacReviver. So upgrading to Snow Leopard is wise! 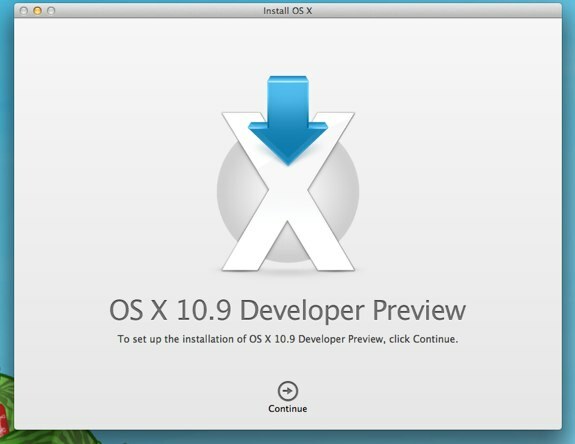 The OS X 10.6 Snow Leopard retail box. You can’t go straight from the earliest version of Snow Leopard to Lion. You have to patch Snow Leopard all the way to 10.6.6 first on Apple’s website (and Apple recommends going all the way to 10.6.8). That’s because 10.6.6 is the first OS X version to introduce the Mac App Store, which enabled online upgrading from Macs across major versions. Prior to this, you could update the same version of OS X online through Apple’s Support Download section of its website, but you couldn’t go to the next major version without the DVD. And in fact, there are no DVDs for 10.7 Lion and newer versions of OS X. You have to upgrade digitally, or not at all — meaning 10.6.6, the earliest version to support the Mac App Store, is also the earliest version that can upgrade digitally to the newest version of OS X. That said, you first need to ugprade to 10.6.6 or 10.6.8 through Apple’s support website. Once you do that, and you have the Mac App Store installed, go there to upgrade. And in fact, you can no longer upgrade to Lion, as it’s been removed from the Mac App Store as of July 2012. You have to upgrade straight to Mountain Lion. If you already have Lion installed and you need to reinstall it, though, hold down Option and click on the Purchased tab in the Apple Mac Store to see the download link again. 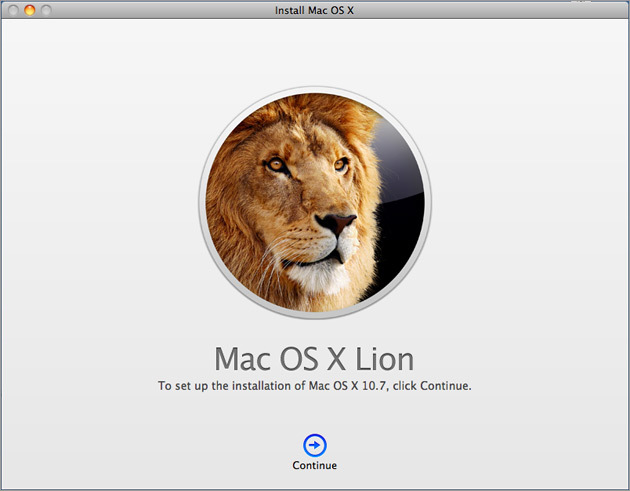 The OS X 10.7 Lion installation screen. If you have a system that meets the above specs, you’ll be able to update your Mac from Lion to Mountain Lion (or even from a late version of Snow Leopard to Mountain Lion) through the Mac App Store. It’ll cost $19.99 US, with different prices for other regions. 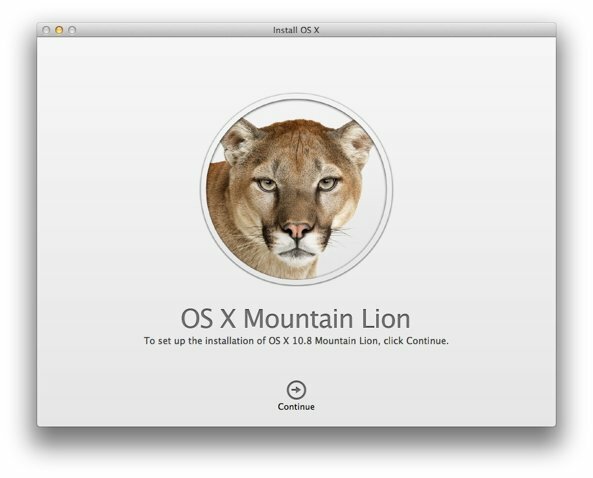 The OS X 10.8 Mountain Lion installation screen. The Mavericks system requirements are virtually the same as Mountain Lion. It’s due out toward the end of 2013, but no release date has been announced yet. Just like upgrading to Mountain Lion, upgrading to Mavericks will be done through the Mac App Store and will probably cost $19.99 US, with different prices for other regions. Mavericks is only available as a developer preview at the moment, but this is what it looks like.